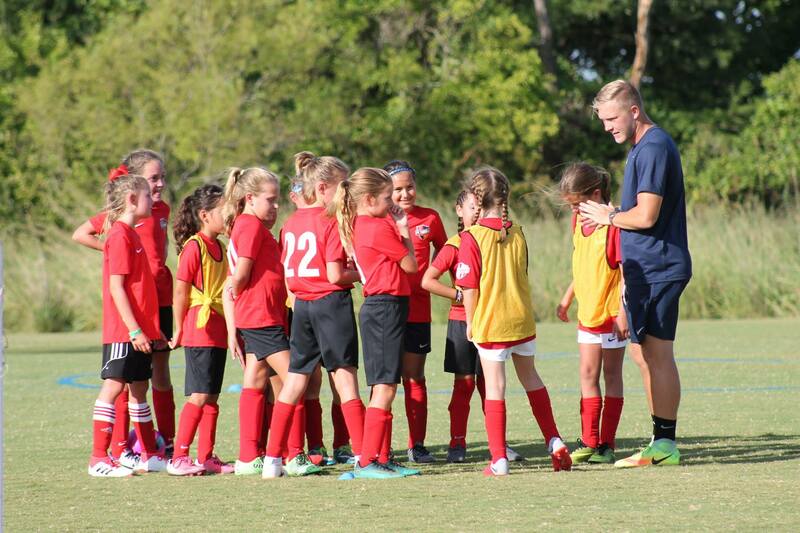 A: Player Placement is the process for returning players within the Select and Academy program. 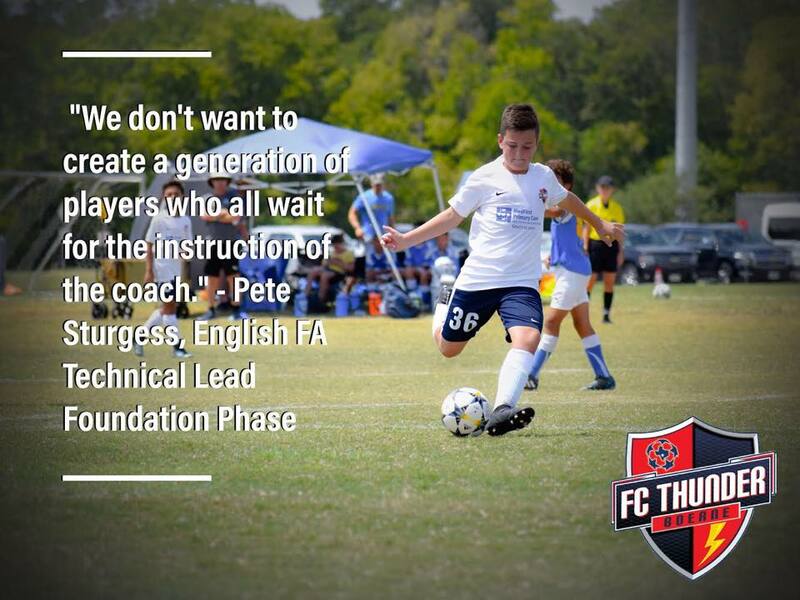 Throughout the season, each player’s development has been overseen by FC Thunder coaches and directors. This information will be used to correctly place players to teams in accordance with their ability, commitment and potential. 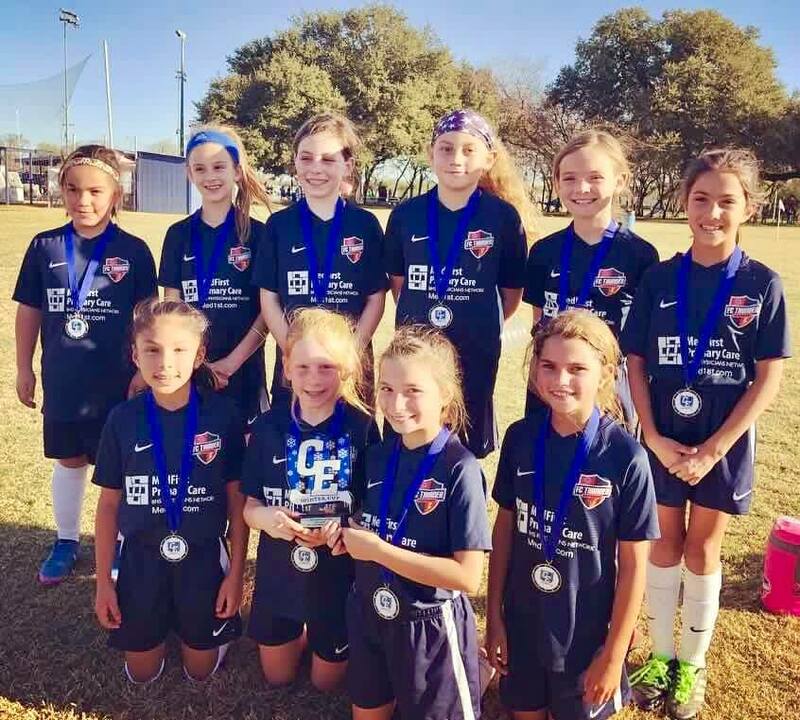 Tryouts is the term we use for evaluation of new players to the club, or Recreational players trying out for the Select program. Q: I am arriving in town after the Player Placement/Tryout dates, can I still join the club? A: Yes. 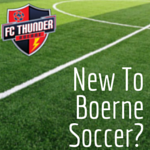 Please contact wbartlett@boernesoccer.org for details on the process for new players. Q: Do players have to attend all 3 days? A: Players are advised to attend all 3 days, as each day will be structured differently. 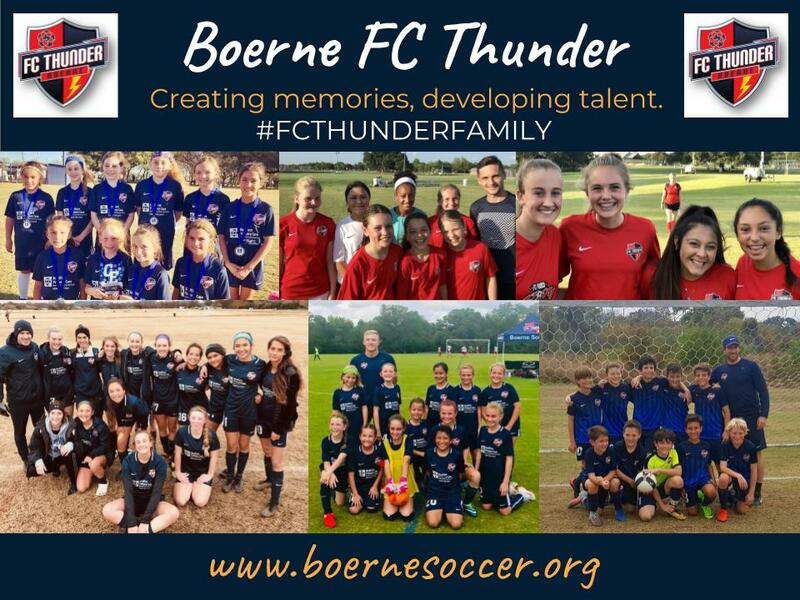 If, for any reason, a player cannot make one/any of the Player Placement/Tryout days, please contact wbartlett@boernesoccer.org as soon as possible. Q: I am going to be at Player Placement/Tryouts, do I need to register? A: It is very important that players are registered in order for us to have the most information to project potential teams, coaching assignments and the correct level of play. Q: Does it cost anything to register? A: No, registration for Player Placement/Tryouts is completely free. Q: How are teams formed? A: Teams are formed with players of likable ability, commitment and potential. 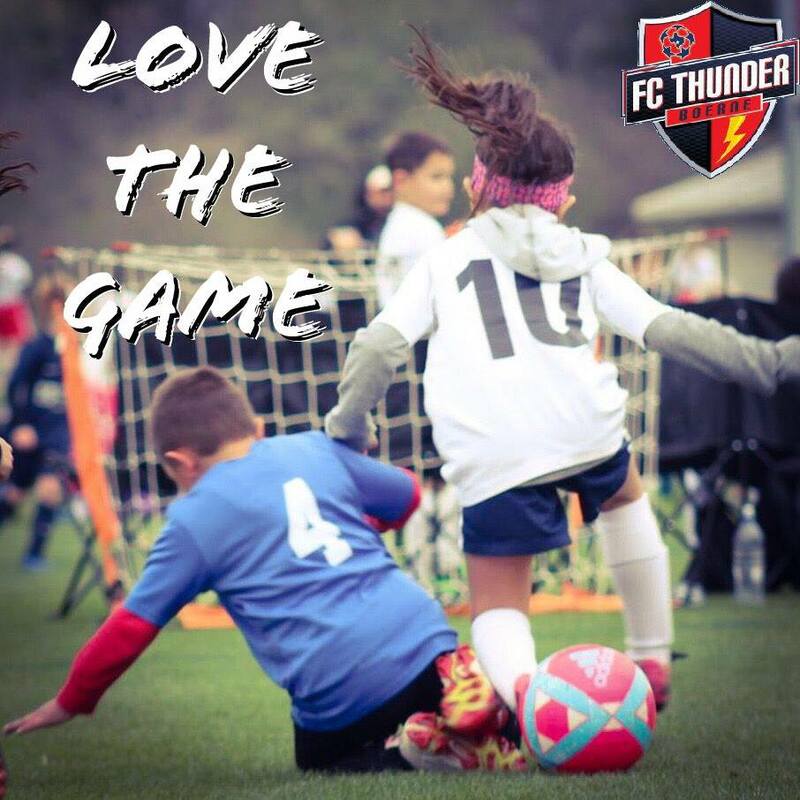 No decision is taken lightly as we look out for every player at the club to ensure the best possible environment for their development and enjoyment. 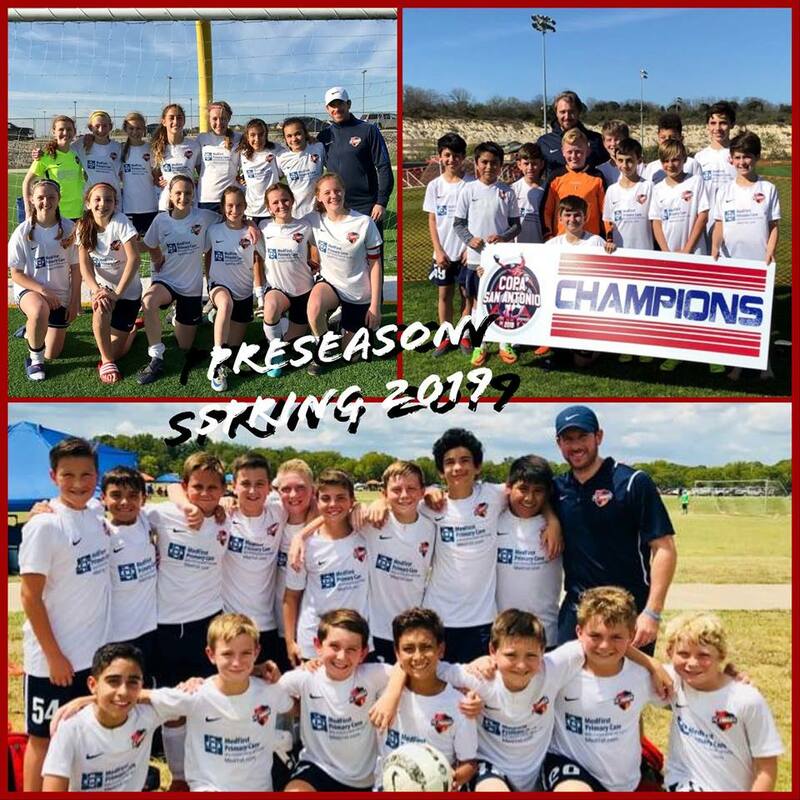 ©2019 Boerne Soccer Club / SportsEngine. All Rights Reserved.